I was woken up very early by our youngest son this morning, climbing into bed for cuddles. He likes to snuggle up really close, which means that despite it being a king size, I'm usually pushed to the outer edge of the bed. 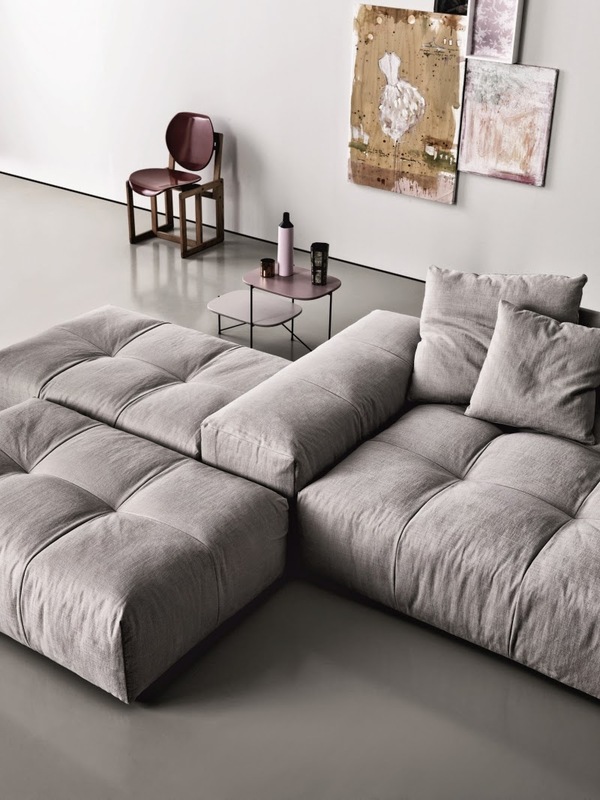 I'm not sure if it's the tiredness or the thought of sprawling out in comfort (probably both), but this exquisite Pixel Sofa from Sabia Italia caught my eye this morning and now I can't stop thinking about it. Incredibly versatile, the ergonomic design by Sergio Bicego is characterised by a series of sofa parts that can be combined freely. 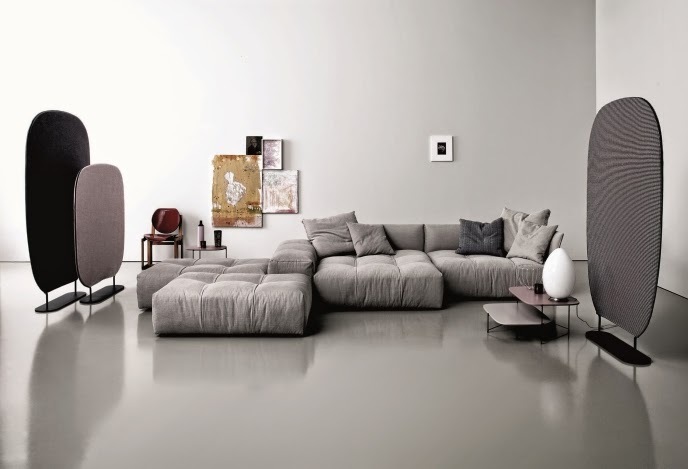 The arms and backrests can be detached from the base to create endless new arrangements, while their shape means that although expansive, the overall size of the sofa is small in terms of width and depth. Feather-padded seat cushions provide the ultimate in comfort. The beautiful muted colour further enhances its appeal for me. Fully removable covers and the option to mix fabrics from the Saba collection to create a patchwork effect highlight its limitless possibilities. To find out more, pop over here. 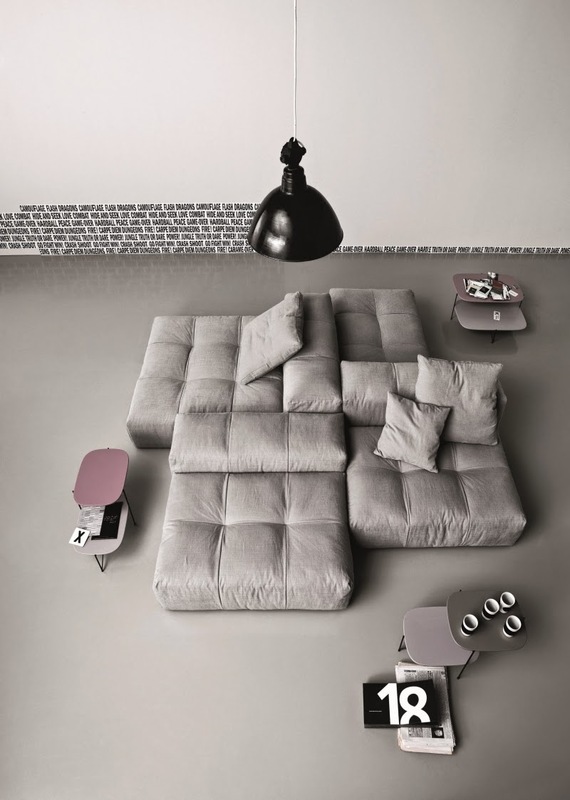 I would like to know if I could by this sofa crush in Spain ( Barcelona). 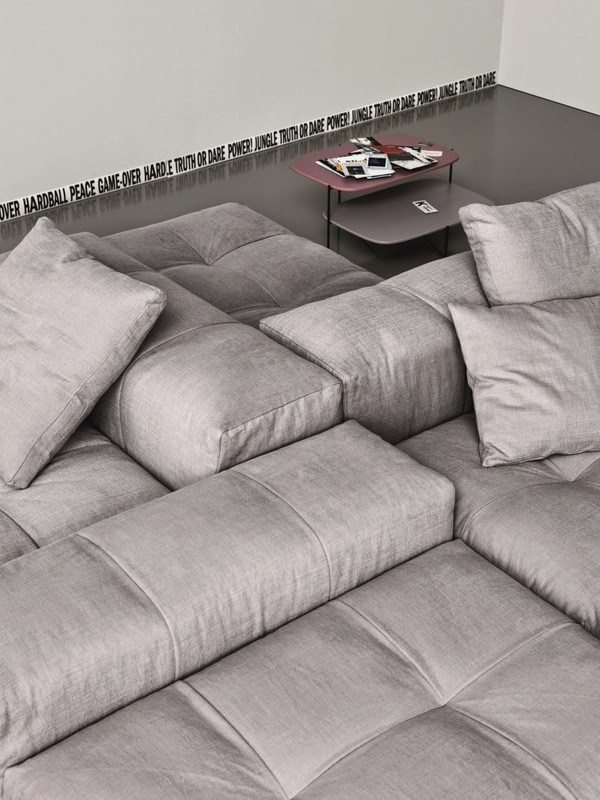 we would love this in our nest...happy lounging.